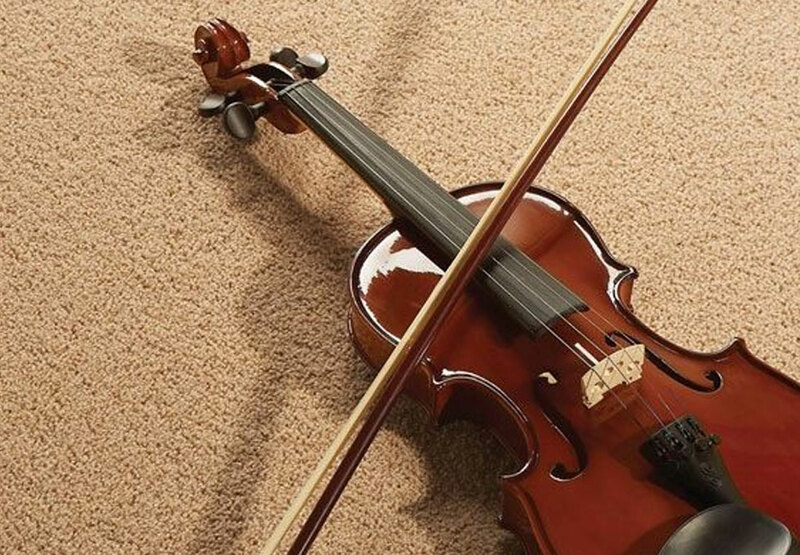 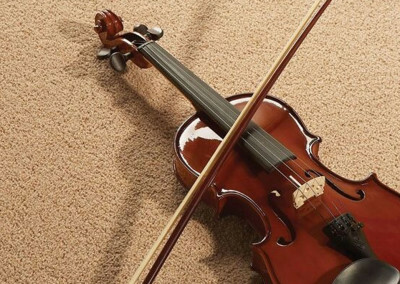 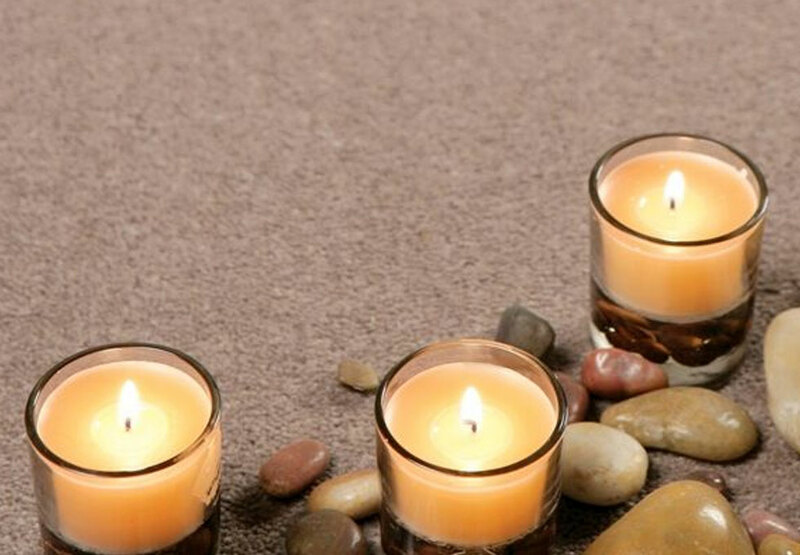 Westex Carpets combines excellence in innovation, performance and design to produce a wide range of luxurious, durable and resilient wool nylon and 100% wool carpets suitable for any area of your home. 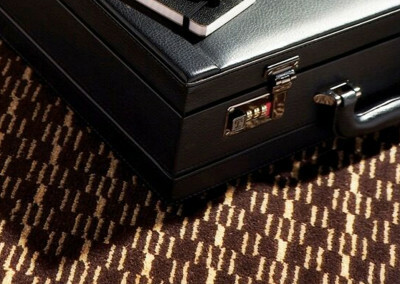 Based in Cleckheaton, West Yorkshire in the heart of England’s traditional wool textile industry, Westex Carpets has control over every single carpet making stage of the manufacturing process from design right through to delivery, including their specialist dye service across both contract and residential markets. 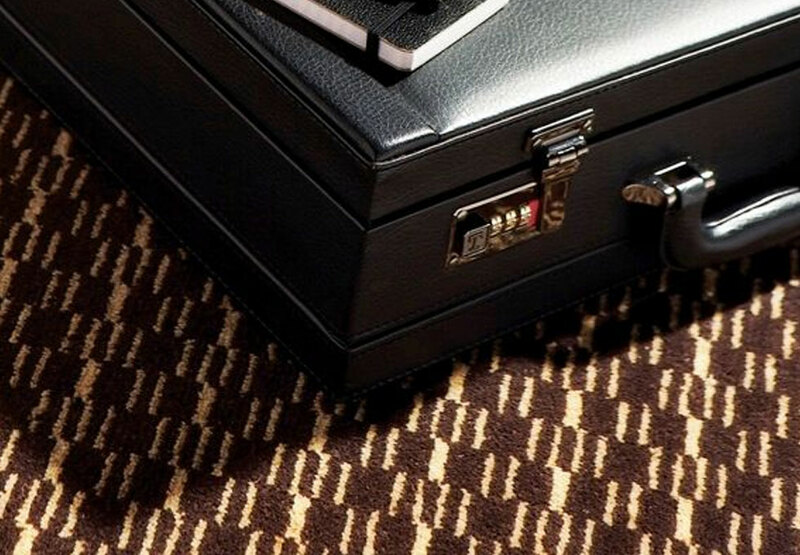 If you would like a sample, contact us at First Floors and we can arrange for them to be sent direct to you from Westex Carpets.